When you combine the three Healing FUSION technologies (Soft Laser, SCENAR/COSMODIC, SOLARIS Blanket), you get exponential results. The whole acquires different quality and becomes bigger than the sum of its parts due to the synergy of elements. 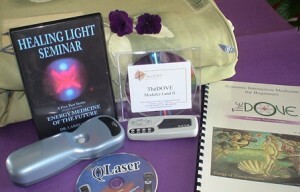 being a source of coherent light, increases the systemic coherence level. 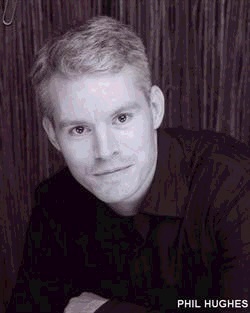 increases the systemic coherence level through “organizing the energetic chaos”. “mirrors” the body’s “energetic portrait” (information management) = Feedback, which increases the systemic coherence level through awareness. NOTE: SCENAR and COSMODIC devices in our standard Packages can be supplemented for different models on a case-to-case basis (subject to price adjustment). 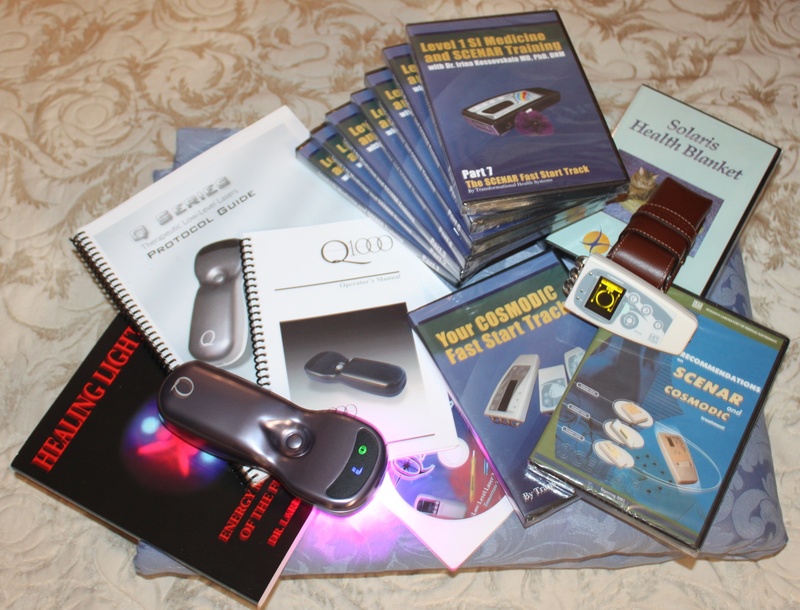 in June 2013 (CLICK HERE for the detailed description) – $397 USD value. 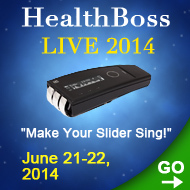 in June 2014 (CLICK HERE for the detailed description) – $397 USD value. 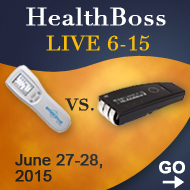 (CLICK HERE for more detailed description) – $397 USD value. “Rob Esser’s Comprehensive Guide to COSMODIC® ” DVD – $295 USD value. 2 Q-LASER Training DVDs from HealthBoss – $150 USD value. “SOLARIS Blanket” DVD – $25 USD value. – total value of $800 USD. The Best SUPPORT System for energy healing devices in the marketplace – priceless. – total value of $700 USD. 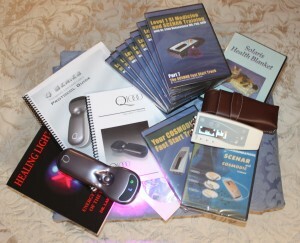 Full edited recording of 1-day live specialized DOVE scenar Training on 2 DVDs – $295 USD value. “Health, Disease, and Adaptation” DVD – $75 USD value. 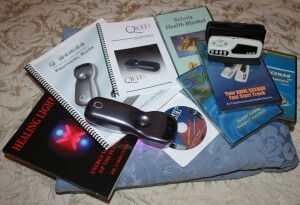 Q-LASER Training DVDs from HealthBoss – $150 USD value. 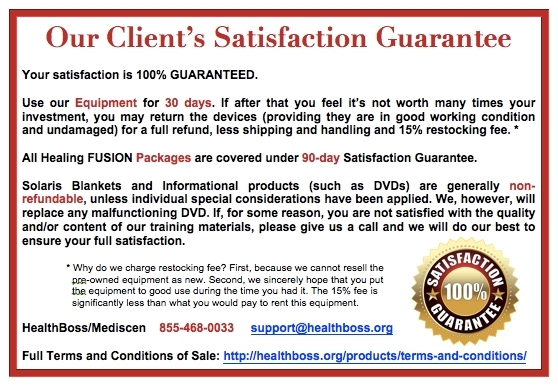 NOTE: Our standard 30 day Satisfaction Guarantee will be extended to 90 days with the purchase of any of The Healing FUSION packages (SOLARIS Blankets are non-refundable), subject to 15% restocking/user fee. It takes A LOT to reverse De-generation and push forward healing and RE-GENERATION. These 3 “horses” will get the rusty wheel of your dis-ease spinning. The speed of movement of the wheel though will depend on how many teams you have on your side. With adding any one Healing FUSION technology your wheel will spin faster and stronger increasing your chances of getting out of the mud of your disorder back on the road to recovery. I have contacted many times to keep in toush and research or treat patients through insurance companies. I have failed in communicating. 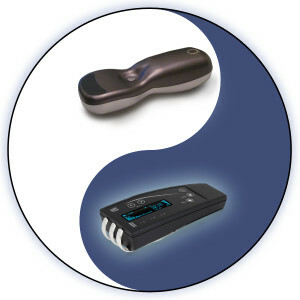 Do you have a package price for all three products in the healing fusion? 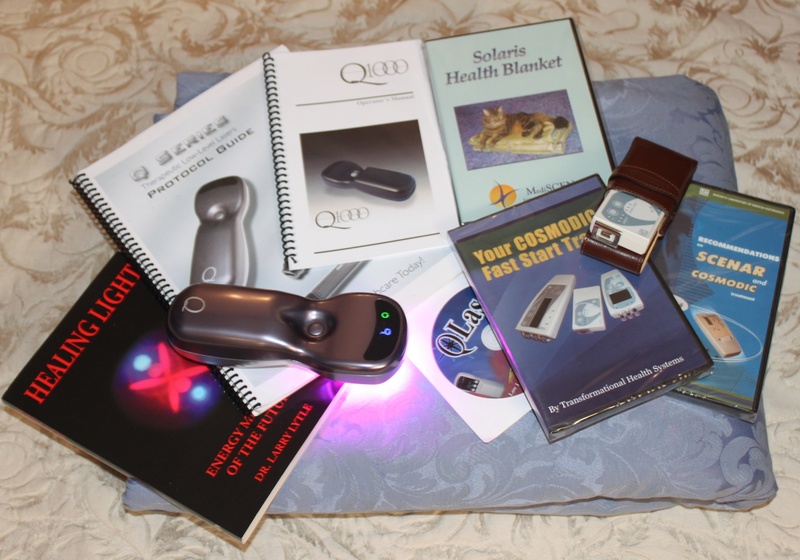 I read the article about SOLARIS Blanket and since some yearsa go I had made and studied the orgone blanket and I know as a matter of fact that the blanket does not always work in the same way, I was wondering if the effectiveness of the SOLARIS Blanket is CONSTANT and does not lessen as time goes by and the body is used to it! 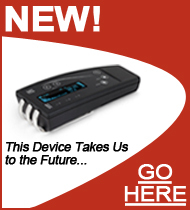 Please let me know what you think about this issue and if I want to order SCENAR items, would I order them directly from Russia? Yes, the effect of SOLARIS Blanket is constant due to a simple fact that its main MOA is MIRRORING the body’s energy rather than accumulating it, and mirror does not lose its effectiveness over time (you may not like the aged image, but this is not the mirror’s fault :-)- and you never get used to see yourself in a mirror). There are other mechanisms involved, of course, but they are all secondary to mirroring.